Argentina is a special destination for fishermen. The best fishing time is during summer, from December to March. 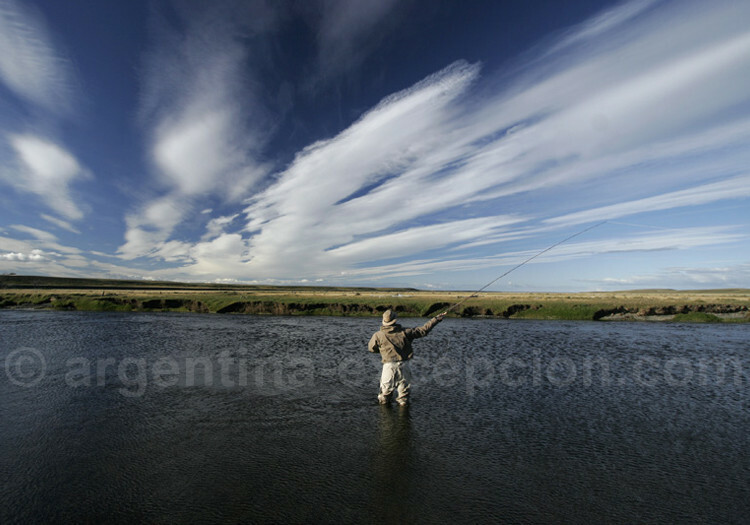 Fly-fishing is one of the main techniques used in Argentina, especially in Patagonia. It is main characteristic is the balanced launch of the line and the use of artificial flies imitating the insect, larva or fry. It is a particularly difficult technique, which requires a lot of experience. 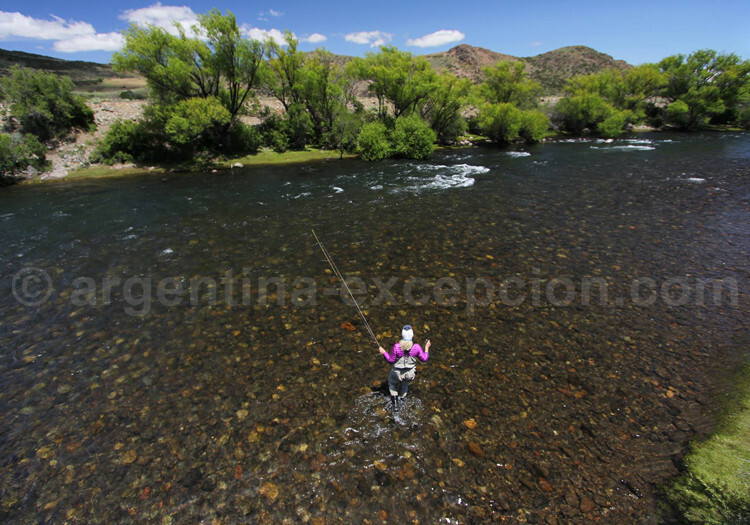 In Patagonia, visitors may enjoy absolute serenity in its huge natural places and fish big trout specimen (up to 10 kg) in rivers where fish population is abundant. 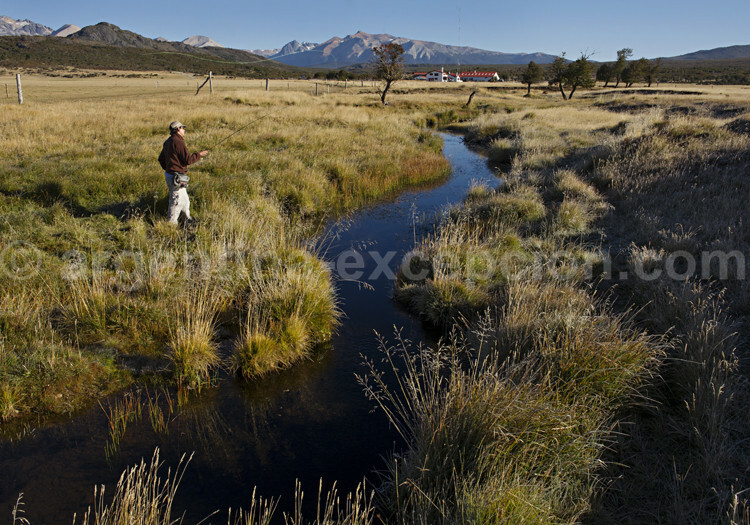 Patagonia is a fly-fishing place with a unique natural landscape: the lakeside region and Nahuel Huapi Park. The best period is from November to April. Dorado’s territory, which is called “river tiger” since it is combative and voracious, is composed of different Litoral rivers and the Esteros del Iberá. Dorado’s fly-fishing, specimen that may be more than one meter long, is a true sport in the middle of rich and abundant nature, with all types of species. Energetic, the dorado may tear the road out of fishermen hands. 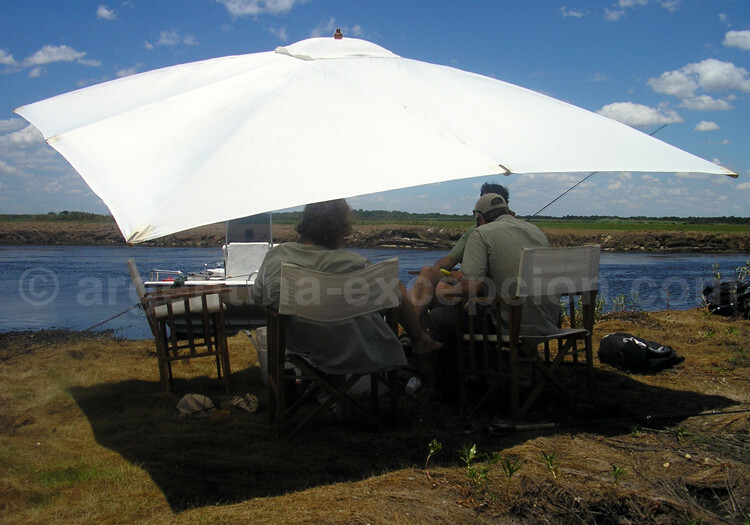 Buenos Aires province has been favored from the nature standpoint: Its lakes and rivers and the Atlantic coast is full of silverside, loach, maigre, sole, carp, boga, surubi, and catfish… Visitors may practice peaceful fishing in the river or sea fishing on a boat. The North, less explored by fishermen is home to two of the most wanted species: Trout and dorado. They are found in subtropical regions like Yungas jungle, and Baritú Park (Salta). 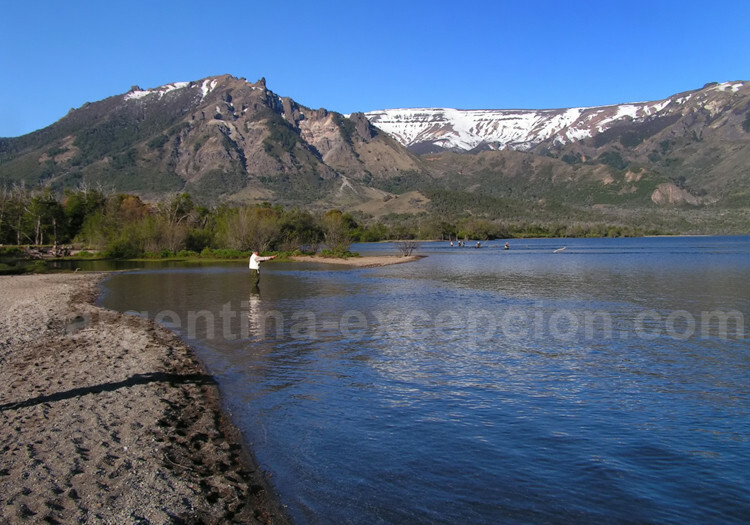 Cuyo region, whose natural habitats were altered by the construction of reservoirs, is still interesting for silverside and trout fishing. The silverside is also abundant in the rivers of Córdoba province. 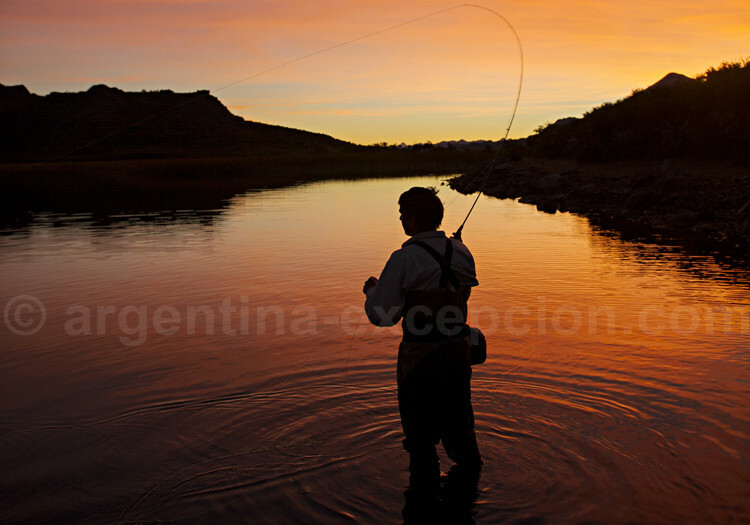 As for regulations, Argentina classifies sport fishing activities according to the type of species and the region. There are some places, like National Parks, which are strictly protected and require that the fish be coughed and released. All salmons shall be released. As for trouts, every fisherman has the right to one trout per day, and a maximum of five every season. Commercial fishing is prohibited. The fishing season starts in November and runs until April.